The Flower Festival is a tribute to spring, and the celebration of metamorphosis and rebirth, fertility and the abundance of the flowers that colour, perfume and inebriate the surrounding environment and that give value and take the good name of this tourist destination across borders. 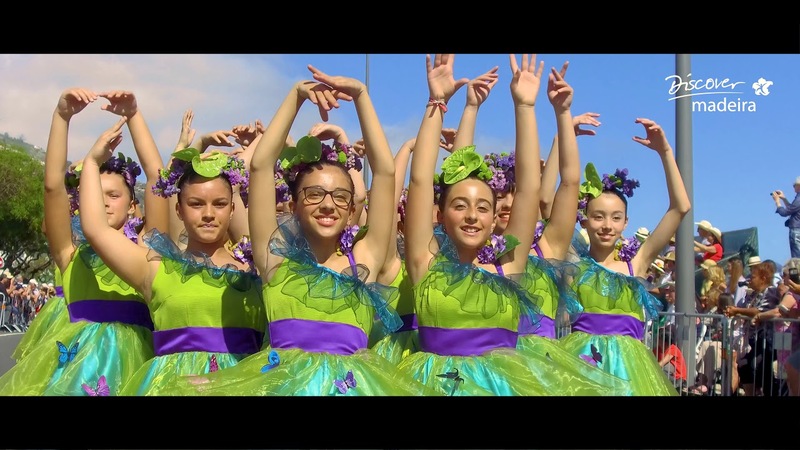 Find out more about what to expect from the Madeira Flower Festival, which will take place between the 2nd to 26th of May. Book Now your vacations in this special season. Besides the free airport transfer, we also offer daily SPA entrance per adult per stay. (Special Offer valid only for bookings through our website). The only Botanical Garden Hotel in Madeira Island. Ideally located in Caniço, a charming village in the southeastern part of Madeira Island, Quinta Splendida Hotel and Botanical Garden is just 9.5 km from the airport and 11 km from Funchal. The property have about 30,000 square meters of landscaped botanical gardens with over 1,000 species of different plants, tempting our guests to walk and relax. The main building is a restored manor house from the 19th century, rich in history and antiques. From the outdoor pool you can enjoy fantastic views of the Atlantic Ocean and the nearby Desertas Islands natural reserve. Unique venues make your dream event come true.